As dog trainers become more adept at finding studies, it's important that we move beyond reading the abstract. We need to learn how to read the nuts and bolts of a study. The overwhelming amount of jargon can make reading a study seem like it's written in a foreign language. This webinar's purpose is to de-code the jargon. It's to help us understand what claims we can make, and which ones are premature. It's about having the confidence to know what a study actually might be saying. It's also about having the confidence in knowing that when someone says, "You can't apply that to the real world! ", you'll know when that might be true, and when it might not be true. Control Groups - testing if something is "better than what?" Validity - Is something interfering? Jargon - what is a "MANOVA" anyway? Statistics. Doesn't "P" means it's a good study? "But the lab doesn't apply to the real world." Yvette is a member of the PPG and is a Professional Canine Trainer - Accredited through the Pet Professional Accreditation Board. Yvette is also a multiple DWAA award nominee, pet columnist for the Toronto Star and she owns and operates Awesome Dogs in Dorchester, Ontario. 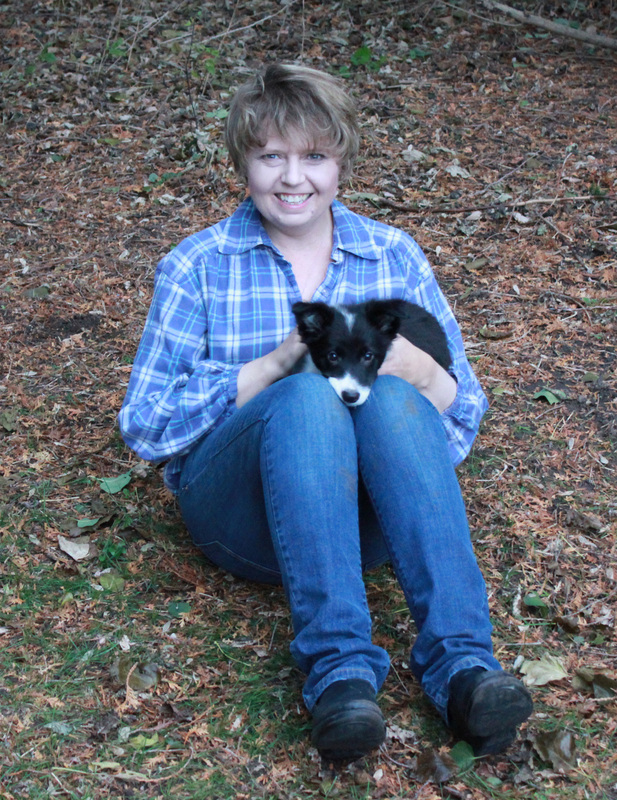 Her business specializes in training and problem solving for the companion dog. 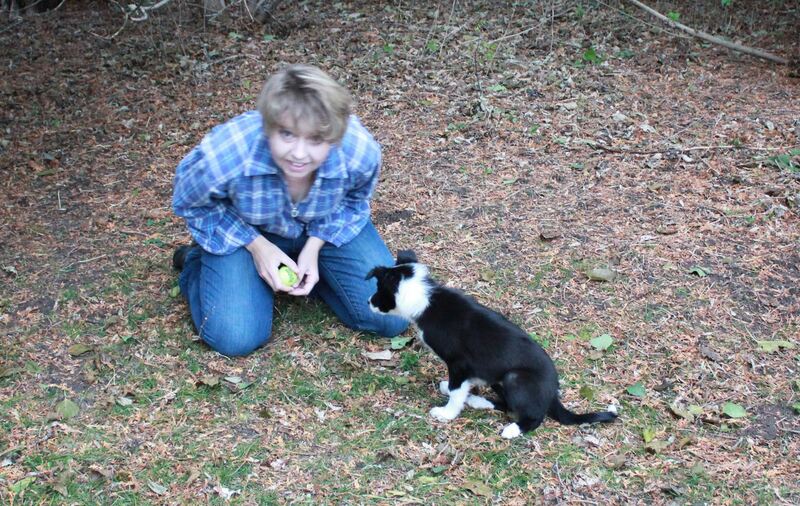 Yvette has worked with various Humane Societies and rescue organizations including ARF Ontario. Yvette shares her life with two dogs, Kip the rescue dog who serves as her primary decoy dog and Karma her Border collie. Karma is Yvette’s community canine and visits schools for dog bite prevention education and student stress relief programs.